Start spreading the news! Our New York CG Artist Wei-Ting Du speaks to Pitch in this month’s Cannes- Creative Women edition. The perfect plane-read ahead of next week’s Cannes Lions Festival. 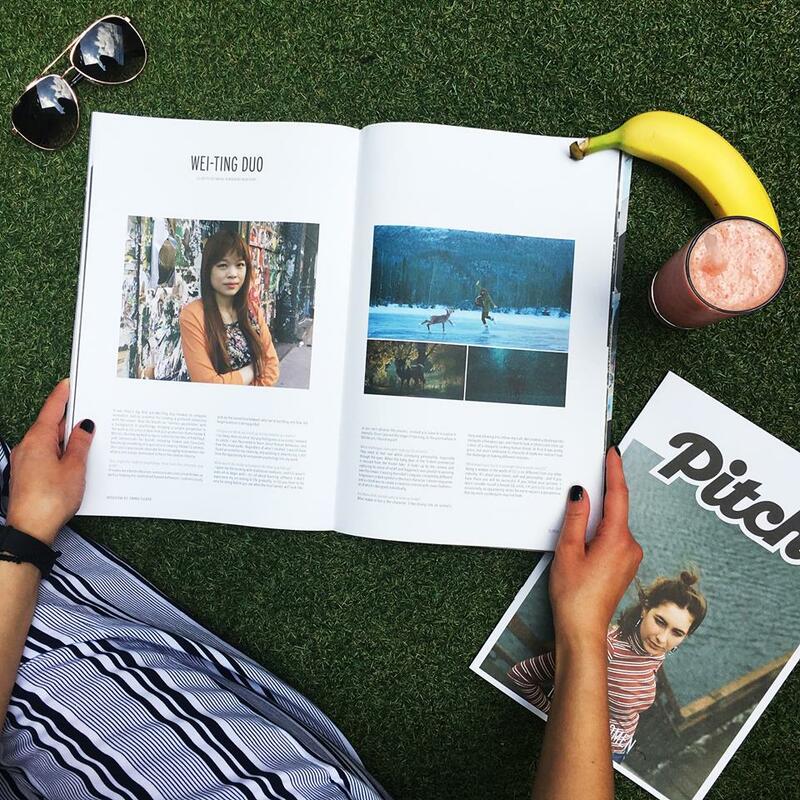 Read more via Pitch Magazine here.